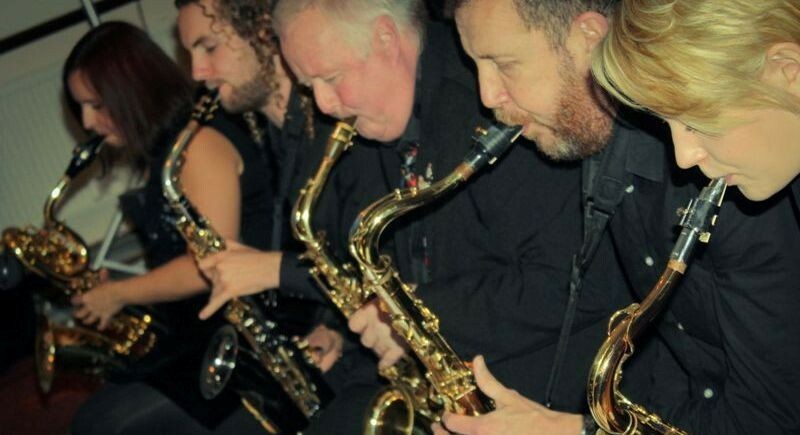 Ben Beddoes Big Band are back at Dartford Social Club. The repetoire includes swing, latin, jazz rock with vocals very much akin to the late great Frank Sinatra. Tickets are available on the door & priced at £8 each.